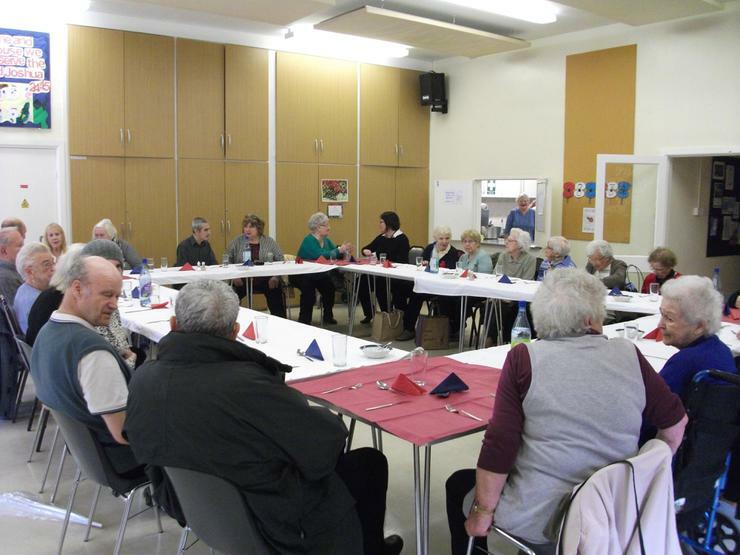 Our Luncheon Club met at St Simon and St Jude’s Church hall for a German themed lunch on 11th November. 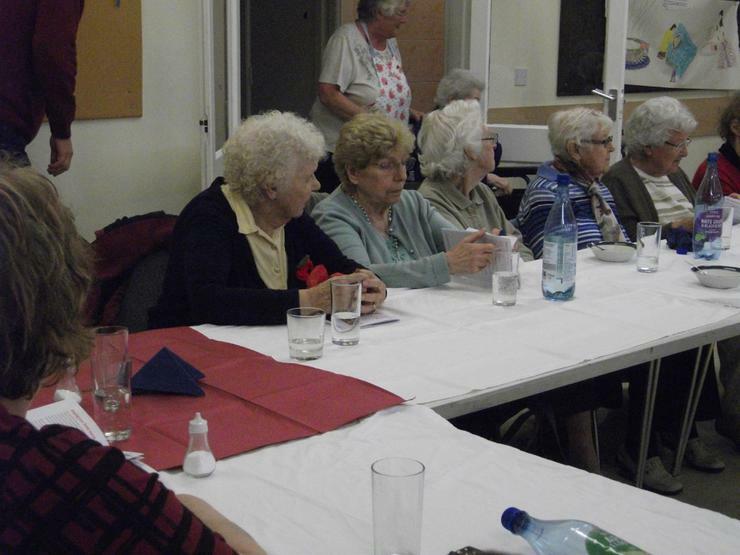 We had Chicken Schnitzels, tagliatelli and salad, followed by Fruit Strudels and Black Forest Gateaux. 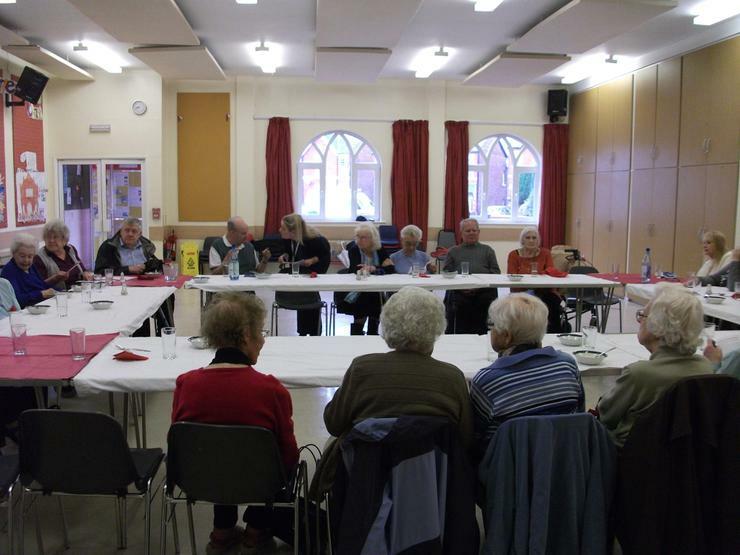 There were 28 people and we had a speaker from Meols Cop Youth Club discussing the possibility of developing activities for the older people in our community. 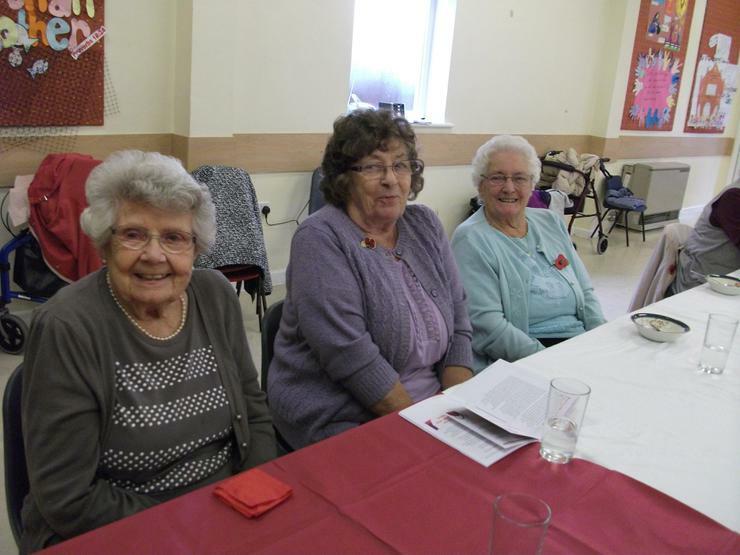 Natasha from Age Uk also gave an informative talk about the many services available to people aged over 50, followed by a fun quiz.